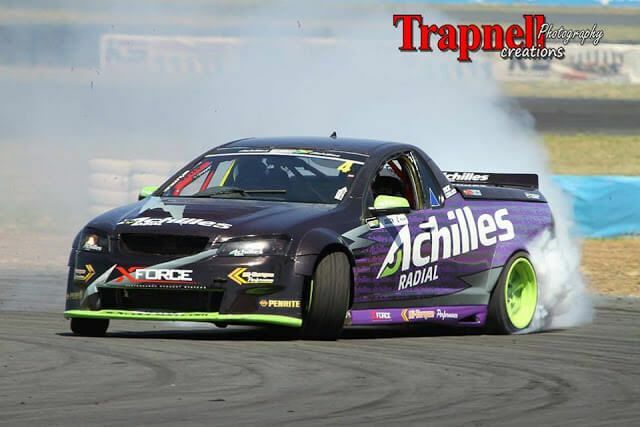 Nick “DriftKid” Coulson was looking good after qualifying fifth for the third round of the Australian Drifting Grand Prix championship at Queensland Raceway. But mechanical errors in his XFORCE-sponsored VE Commodore ute in the top 16 round unfortunately saw him knocked out. Coulson was up against teammate Rob Whyte but an issue with the battery so him limp around to the finish. Coulson naturally was disappointed with result, but was remaining positive about the rest of the series. “Unfortunately not the way we want to go out,” Coulson said after the event. “Ultimately having a mechanical error with our battery and not getting enough volts to the car resulting in us driving around the track and handing the win over to Rob. “But we’re focusing on the road ahead of us. “It was such a great day to have all of my friends, family and fans come show their support in our home town. 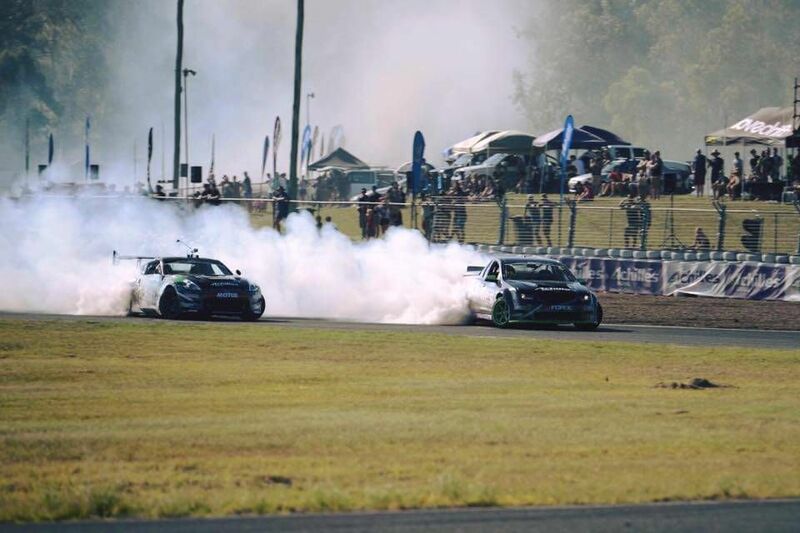 The next round of the Australian Drift Grand Prix is May 6-8 at Barbagallo Raceway in Western Australia.